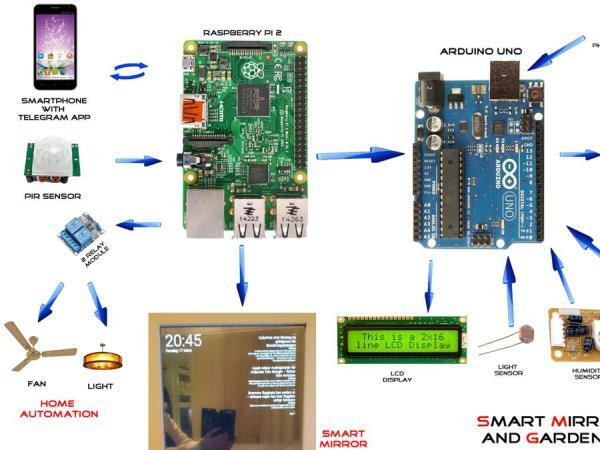 The project Smart Mirror with home and garden automation describes the design and development of a futuristic smart mirror that represents an unobtrusive interface for the ambient home environment with automation using Raspberry Pi. The mirror provides a natural means of interaction through which the residents can control the household smart appliances and access personalized services. Emphasis is also given to ensure convenience in accessing these services with a minimum amount of user intervention. 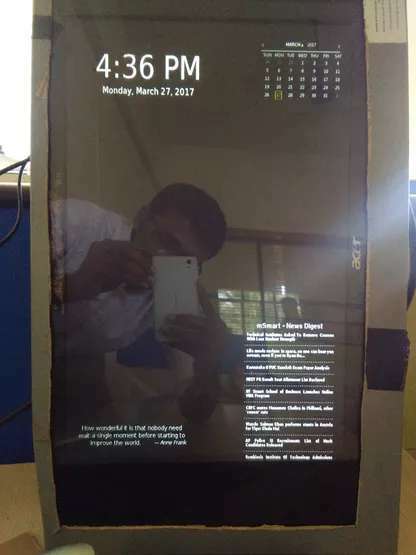 The smart mirror functionalities have been demonstrated by developing an easily extendable home automation system that facilitates the integration of household appliances and various customized information services like live custom wallpaper display. Even more, all the appliances connected to this device can easily automate with the online remote chats through telegram. 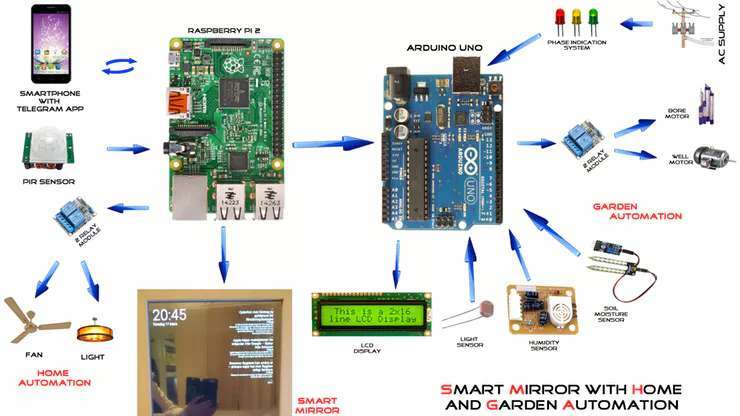 This creates the mirror with more utilities using Raspberry Pi. The system has the ability to display latest news in technology. The system has the ability to detect the presence of the user. The system has a relatively lower cost than existing designs. The system functions as a mirror. The system looks aesthetically appealing. The system has a customizable background. 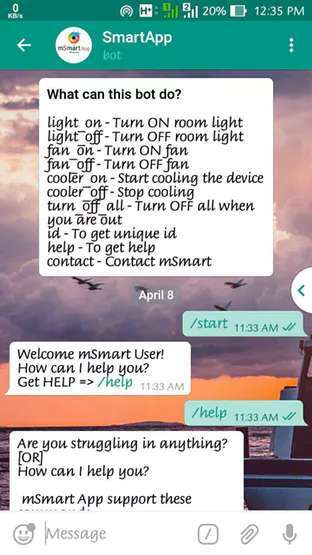 The system has a means to control home appliances like fan and light through chats. Note: In this post, I gonna describe and provide tutorials of 75% of my project. That is Smart Mirror with Home Automation. Another 25% of project is described in this link. 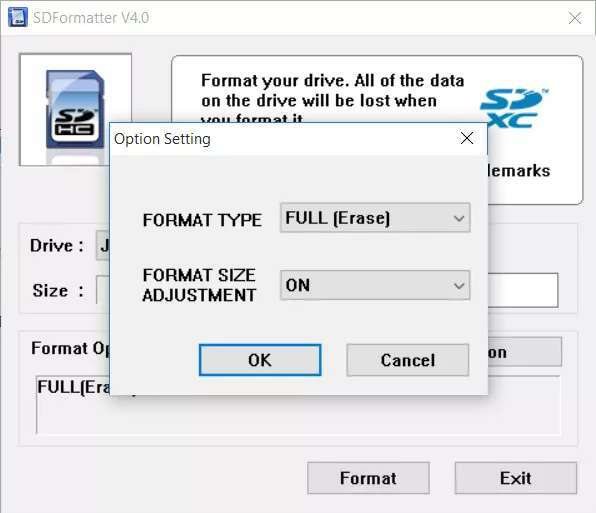 Step-2: Use Win32DiskImager to boot image file(operating system) to SD card and click write. 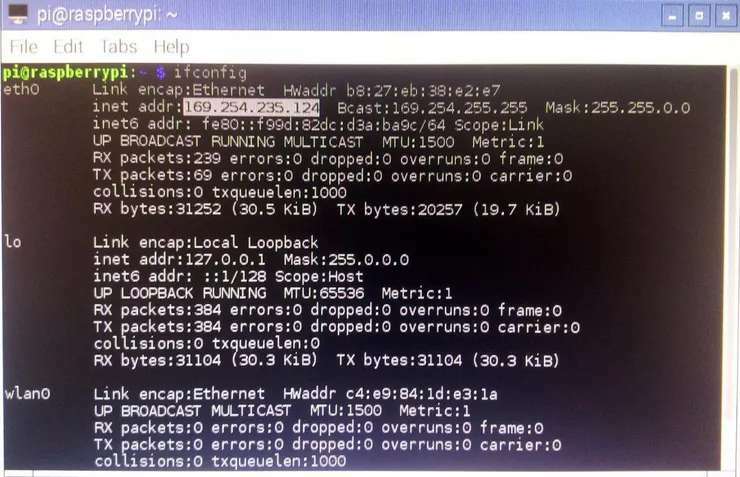 How can I use Raspberry Pi on my portrait monitors? Find the line for BLANK_TIME and POWERDOWN_TIME and set them to 0. 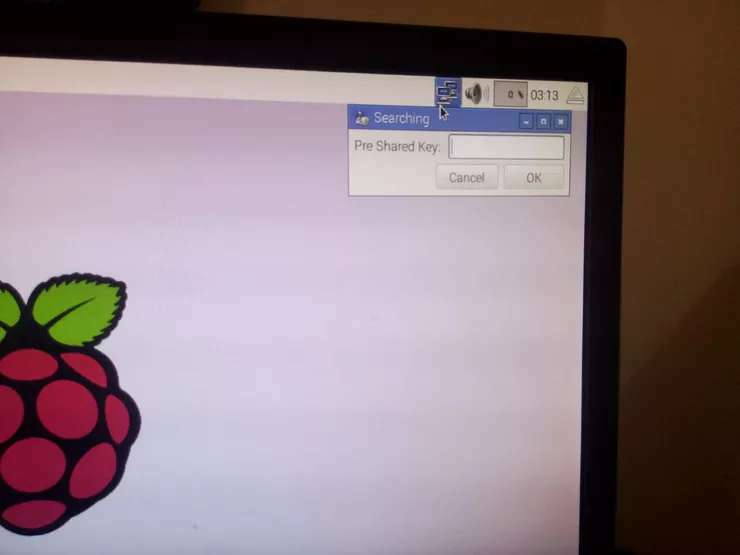 Copy it to pen drive and paste it in /home/pi/ of Raspberry it. It looks like /home/pi/smart/. Inside this, it contains web contents. Step-1: After install Telegram in your device(Smartphone/PC/Laptop/WebApp), register it. Step-2: Search “BotFather” without quotes and click on it. Step-6: Note down <token key> and keep it safe. Step-7: Search the bot in search bar and open it. After running this, if you get as “Listening…”, then your bot works fine. Before “exit 0”, add the following line. Double check that, the line should ends with ‘&’(single &). If not then the system goes collapse. At night time, mostly we won’t see mirror right. At that time, we can make this smart mirror as Photo frame. 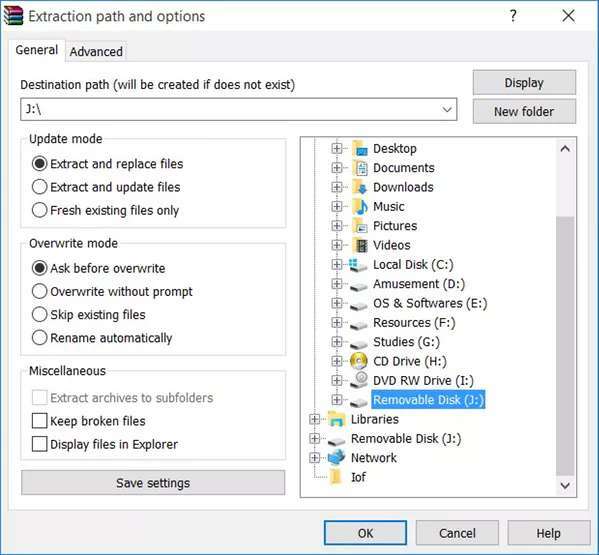 Step -2: Download these files and upload there. Here hardware setup is very easy. Step-1: Buy Two-way mirror acrylic sheet (looks like a proper mirror)/normal acrylic sheet (50% as like mirror because of black screen at back). Step-2: Make the wood box to keep your monitor and raspberry pi and relay circuit inside. Cut this sheet as the size of monitor you are using and size of wood box also considered. Make sure that, this sheet perfectly fit inside wood box. Step-3: Keep your acrylic sheet first and monitor as second. 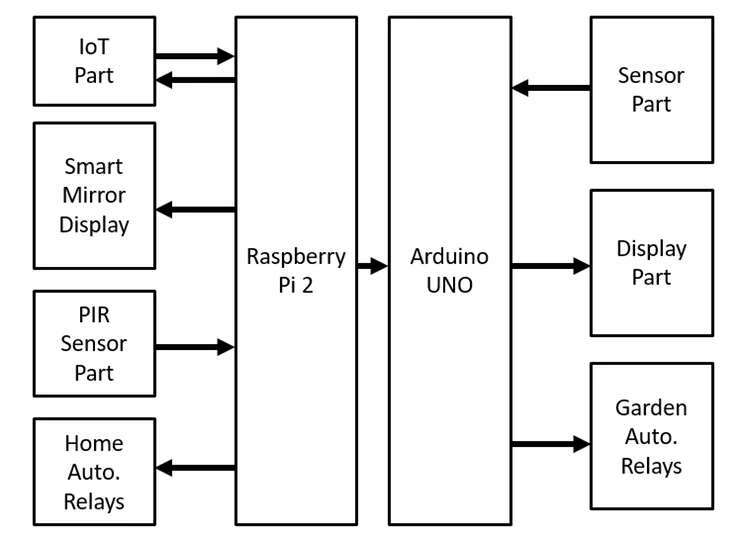 Step-4: Connect two 5v relay circuit to raspberry pi and other ends to fan and light supply(Ac/DC) terminals. 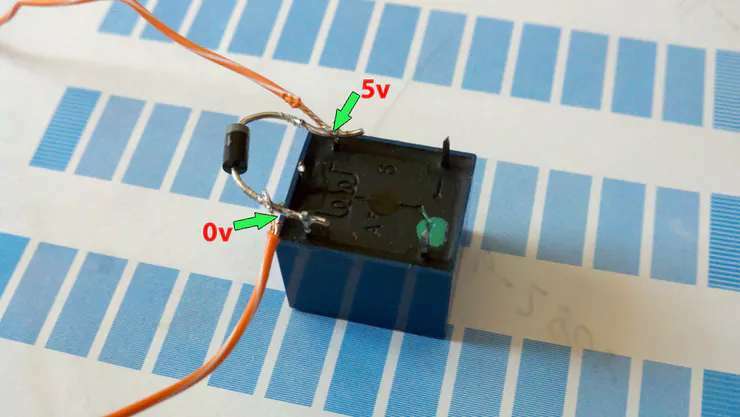 As similar to above picture, cut and connect the fan supply to relay instead of lamp. Hope this project is helpful to you. Thank you. If you have any doubts, let me know. 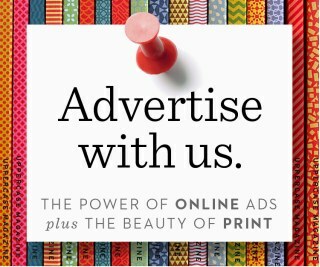 You can use this code, edit it, do whatever you want, but simply give me credit and link to my blog post. Designed by Krishna V | <strong>mSmart - Automation Project</strong>.